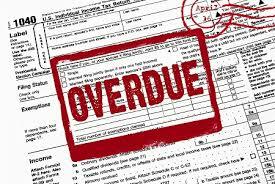 The tax filing deadline is approaching but it’s not too late to reduce your tax bill ……. 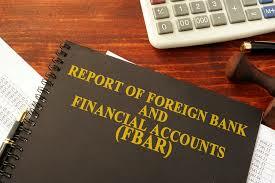 In today’s global economy, it is common for U.S. taxpayers to have a foreign financial interest ……. 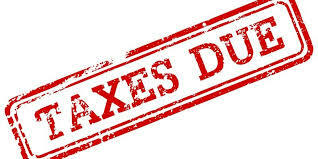 It has been reported that fewer people have filed their tax returns this year…….. 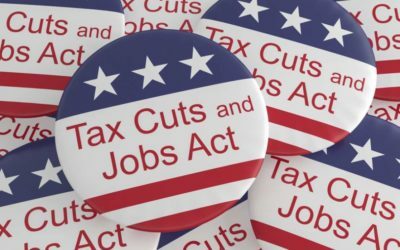 Small-business owners and independent contractors that often pay higher taxes than corporations are benefiting ………..
Taxpayers would like to have total control over their retirement funds, but unfortunately that is not the case. 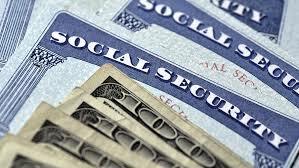 Last year about 63 million Americans received approximately one trillion dollars in Social Security benefits. This week is Valentine’s Day, and almost 10 percent of Americans who get married……….. 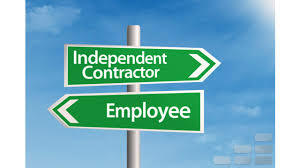 It costs much less to hire someone as an independent contractor……..
“Lee Merendino was the Business Manager for Lehigh Valley Academy Regional Charter School (LVA) for almost nine years. During that time he worked closely with the Chief Executive Officer (CEO) and the Board of Trustees (BOT), providing monthly financials, Accounts Payable, Accounts Receivable, school district billing and annual budgets for the school. Lee is an excellent communicator and was always willing to explain financial information in layman’s terms when communicating with the community. He is knowledgeable, detail oriented and thorough, ensuring that LVA had clean independent audits each year. Lee is very friendly and worked well with the BOT, administration, faculty and staff at the school. He was flexible with his schedule, allowing LVA to increase his hours during busy times of the year, but also limiting his hours when appropriate, thus keeping the budgetary impact of his services to a minimum. 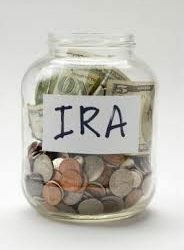 “Lee Merendino has been preparing my tax returns for over 20 years. 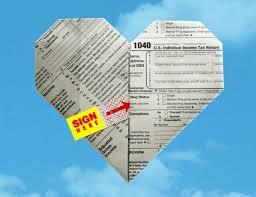 In that time, he has prepared both my personal and company tax returns. He was instrumental in assisting me with selling one of my companies and has always been a sound financial advisor for me and my family. Lee has also provided invaluable advice on the structure and the operations of my businesses. 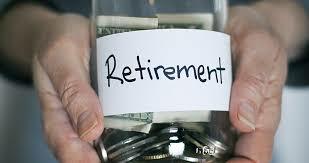 “Lee Merendino was referred to me by a friend who is one of Lee’s clients. Lee has been my accountant since 2012. 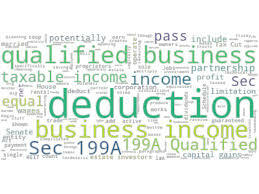 Lee is very knowledgeable about the tax laws and outstanding at his profession. He is a great person and has become a friend over the last 6 years. There is nobody else that I would want doing my taxes and keeping the books for my business. Copyright © 2019. Lee Merendino. All Rights Reserved.